Dialysis is a life-sustaining treatment. More than 70,000 Californians with kidney failure must receive dialysis three days a week, three to four hours at a time, to stay alive. 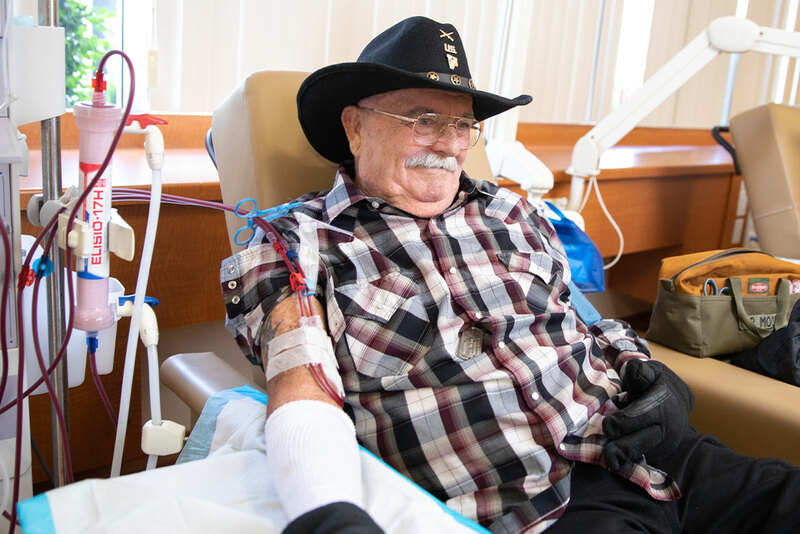 During dialysis, patients are connected to a machine that does the job of their kidneys by removing toxins and fluids from their bodies. Missing just one dialysis treatment increases patient risk of death by 30%. Without dialysis treatment, toxic wastes and fluid build up in a patient’s body. In fact, dialysis is so critical that without it, a patient would only be able to survive a week or two. If patients don’t have access to nearby dialysis, they will be more likely to miss dialysis treatments, endangering their lives. Missing treatments not only increases the risk of death but also results in health complications which could put patients in the hospital emergency room at a much higher cost to them and to Medicare and Medi-Cal. 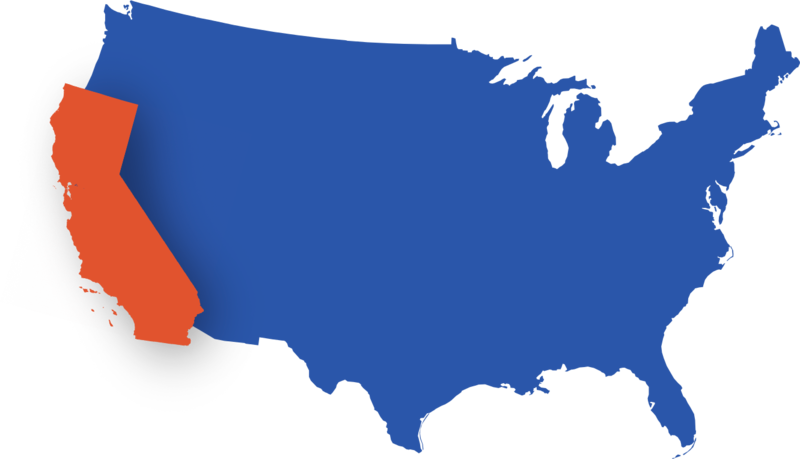 In addition to better patient care, California also has a lower infection rate than the national average. And California also has a lower mortality rate than the national average. Dialysis clinics must adhere to 376 unique regulations and are surveyed to ensure compliance with each of those. In addition, surveyors review clinic policies & procedures on a regular basis. Patients have the right to file a complaint with both state and federal regulators and all patient complaints are investigated by state & local health authorities.